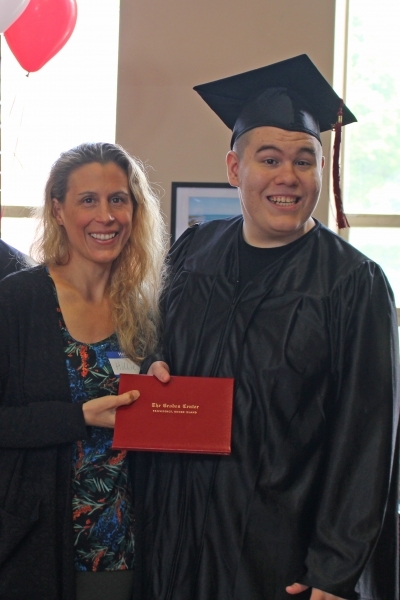 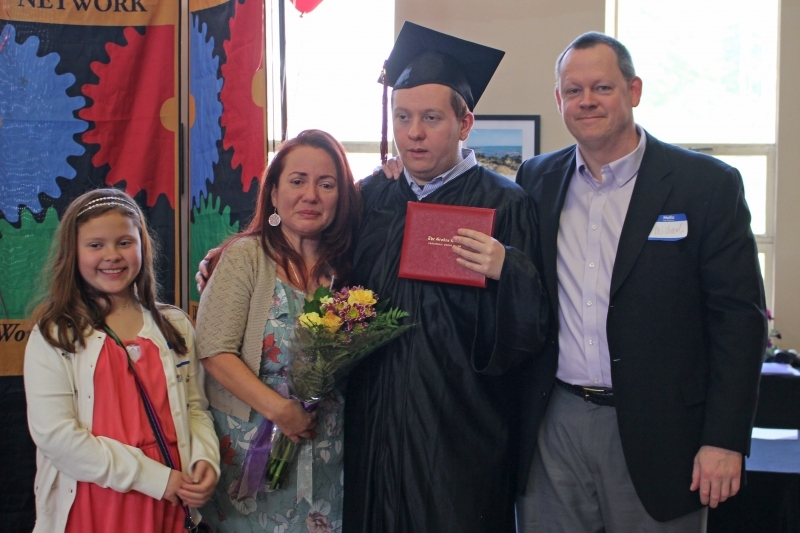 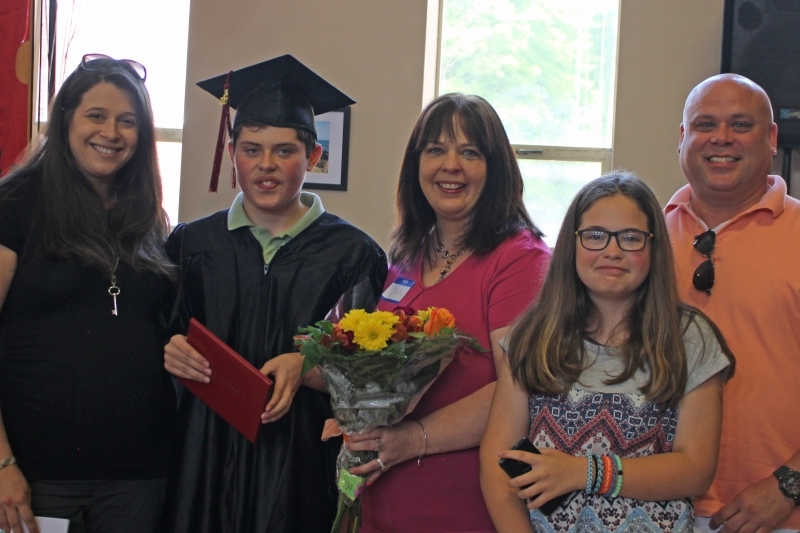 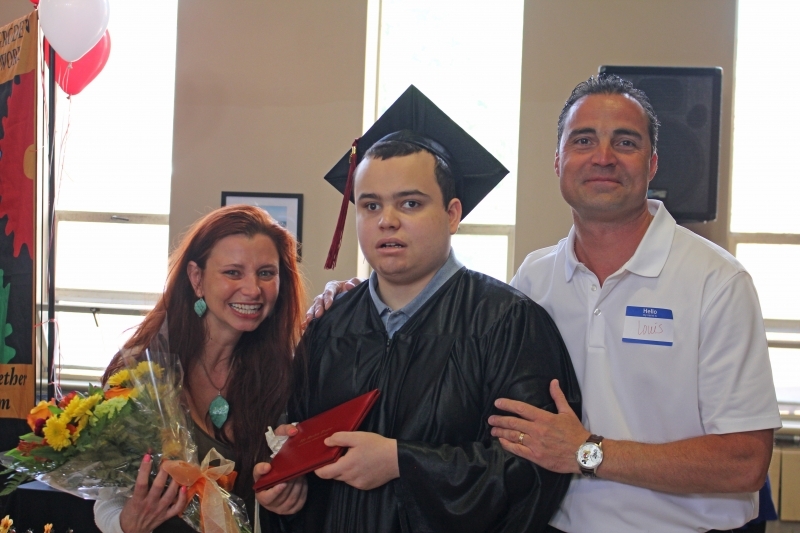 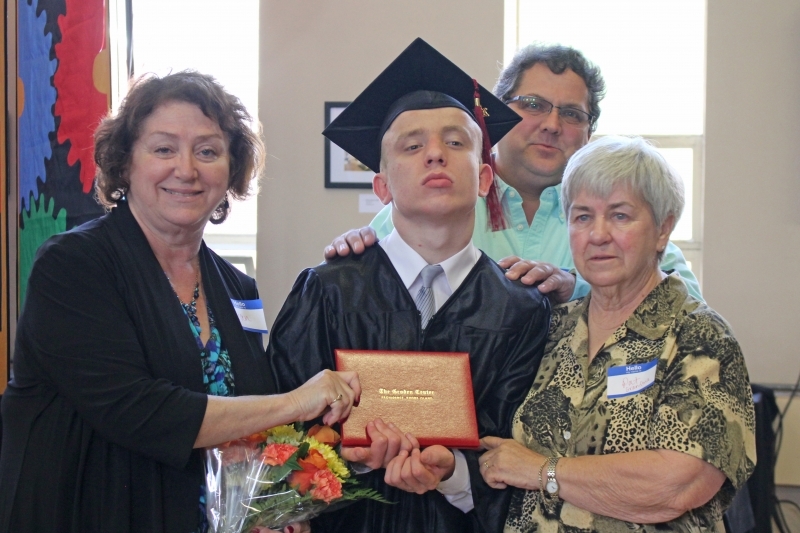 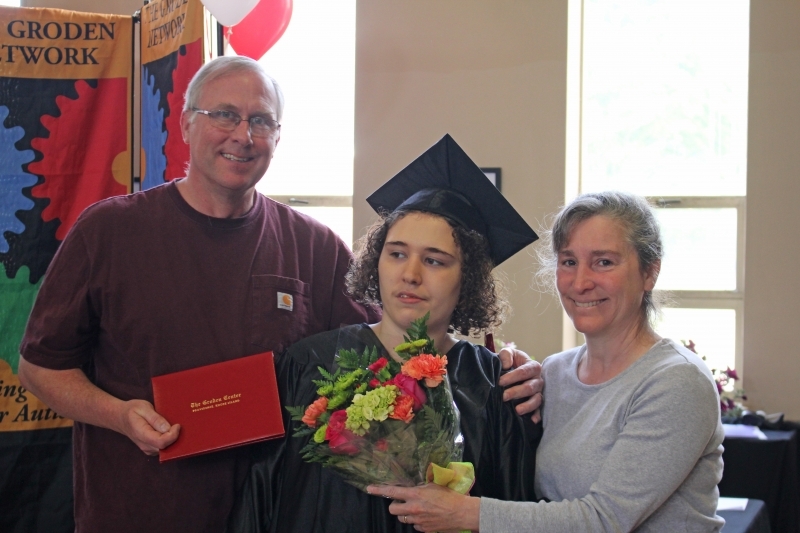 On Thursday, June 8th, The Groden Network held its annual graduation ceremony at Groden South in Coventry, RI. 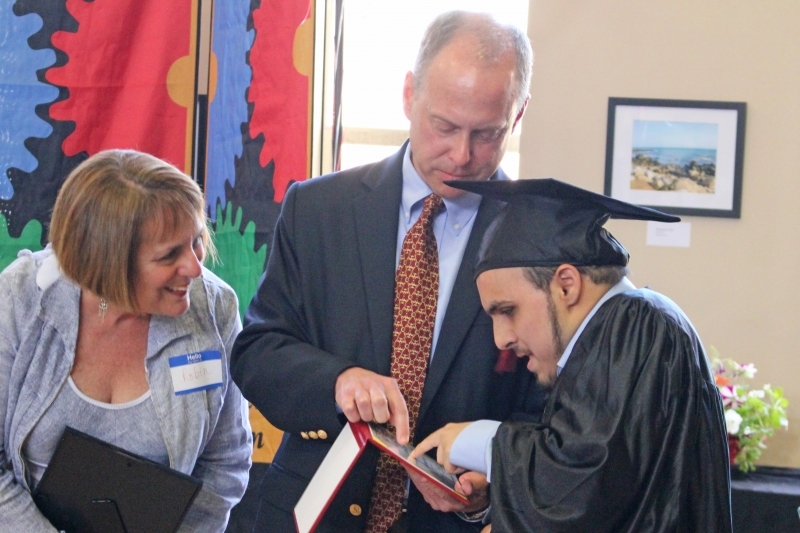 Nine students graduated this year. 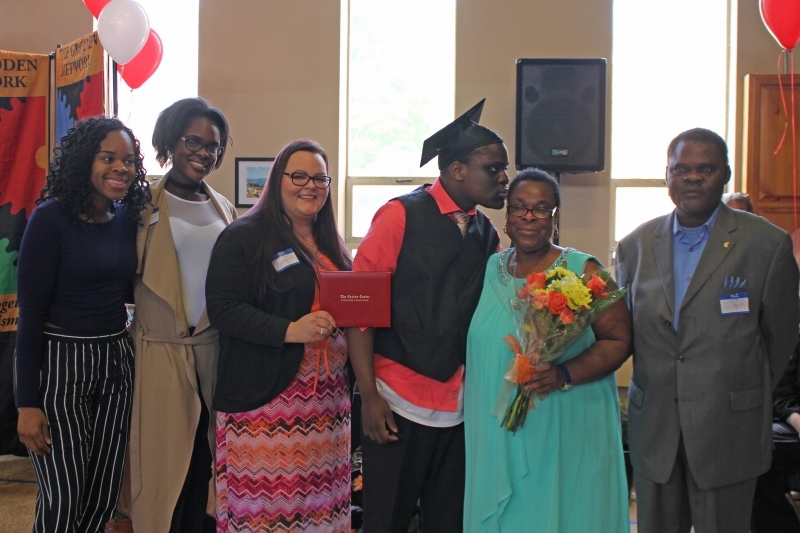 The ceremony was attended by many parents and friends of the clients and their families, as well as Groden Network staff. 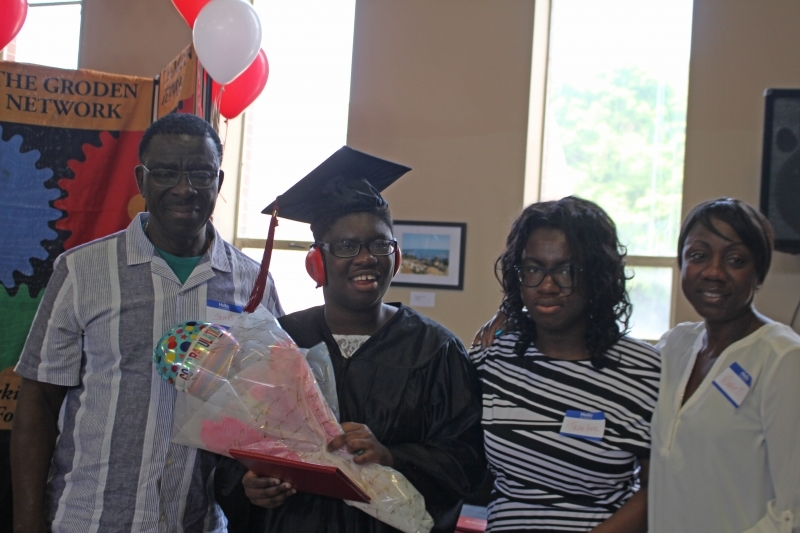 Here are some pictures of this wonderful ceremony and celebration!